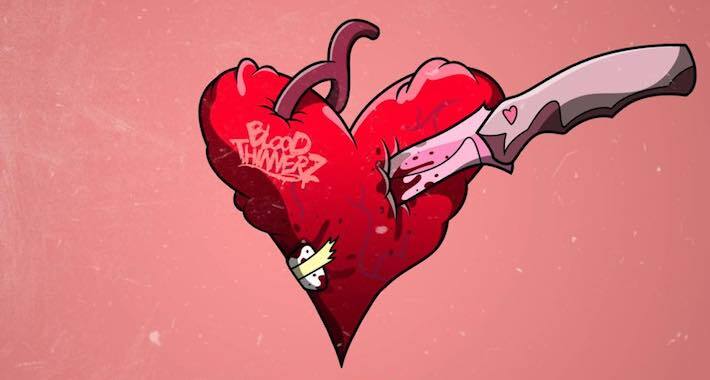 We’ll keep it short and to the point on this one as the Los Angeles-based BloodThinnerz waste no time getting right the heart of the matter with their aptly titled ‘Bloody Valentine’ mix. Designed as a shout out to the Blood Gang on Valentine’s Day, the crisp 20-minute mix is packed with OG classics and fresh IDs alike. With glimpses of forthcoming cuts on Savage Society as well as Borgore’s Fresh Blood Volume 4 compilation, the chop-happy BloodThinnerz are in top form and looking to level up this year so hit play and prepare to bang your heart out in the mix.